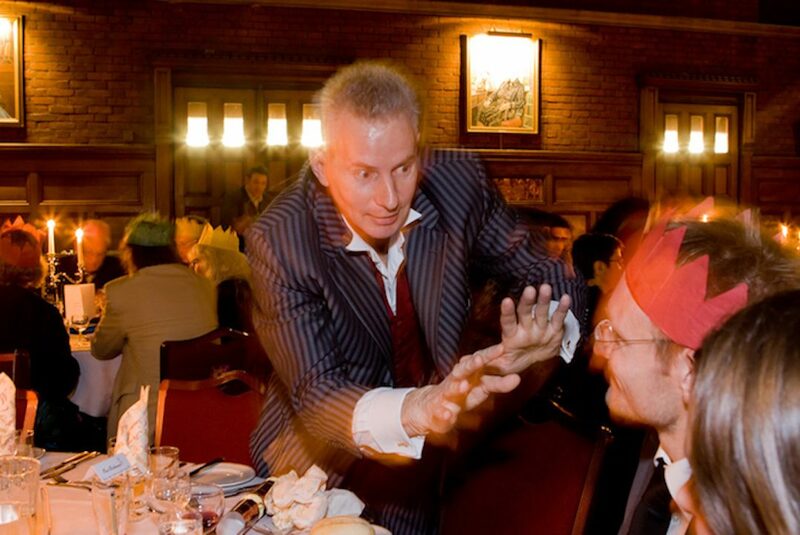 Tim is an award winning close up magician with over fifteen years experience, who regularly performs at The Magic Castle in Hollywood and at The Magic Circle in London. 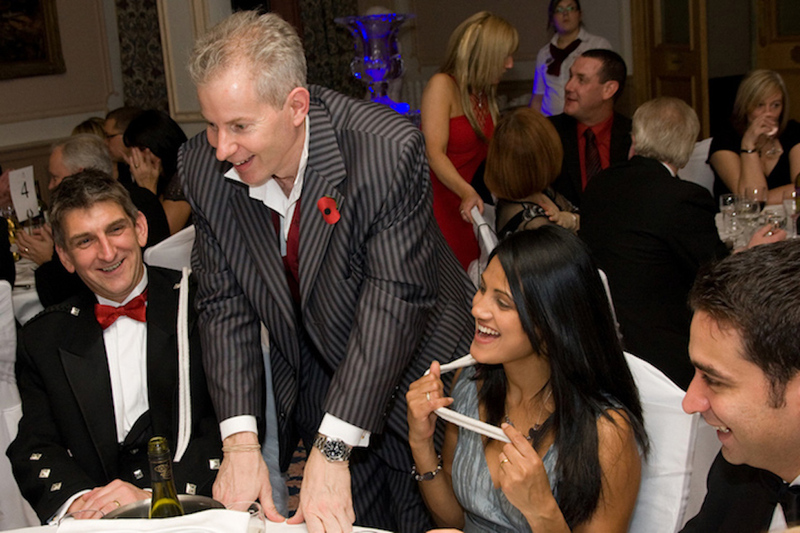 Tim has a fantastic way of very naturally interacting and breaking the ice between your guests, creating a talking point for the evening. He has performed for companies including Bloomberg and Jaguar, and for celebrities, politicians and royalty. As well as being a fantastic close up magician, Tim is also able to pickpocket. He can either mingle throughout a drinks reception or can perform a stage show and also ‘pickpocket’ your guests belongings without them realising, using his amazing sleight of hands techniques! From wallets, phones, watches and even neck ties Tim can make these vanish right under the noses of your unsuspecting guests. "It was fantastic and all my guests thought so too." "Thank you for providing such fantastic entertainment and in particular involving the children at the event." "He was fantastic! Everyone was very impressed and amazed with his tricks."